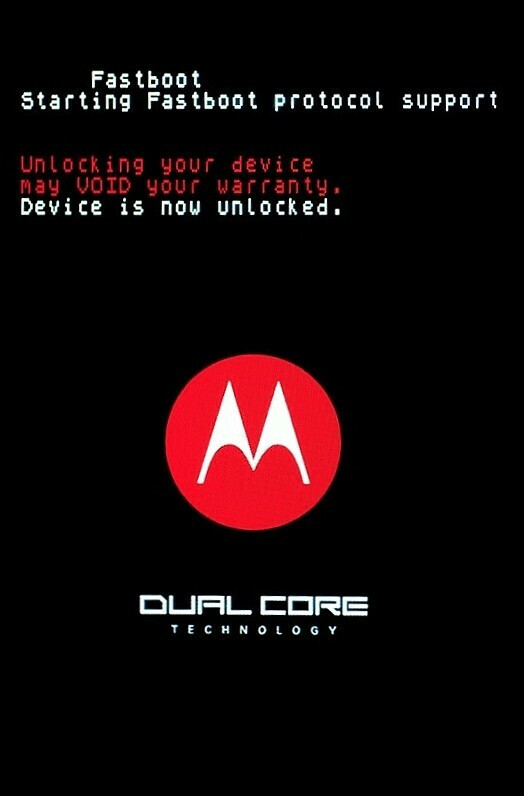 Motorola had said that they would change their policy on locking bootloaders by Q3 of this year, but the changes look like they're starting early. 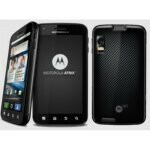 BriefMobile has confirmed through a leaked Gingerbread update for the Motorola Atrix 4G that the update will allow easy unlocking of the bootloader. The Gingerbread update for the Atrix is scheduled to be released over-the-air in July, and will update the phone to Android 2.3.3, which unfortunately means that the phone still won't be able to use the new video chat in GTalk which requires 2.3.4. But, the update will allow the use of the traditional fastboot oem unlock command to unlock the bootloader. And, an unlocked bootloader means full support for custom ROMs and kernels. Given the power of the Atrix and the interesting dock features, it should be very interesting to see what kind of tweaks and custom features the mod community builds once they are able. BriefMobile is confirming the unlock on the Chinese and AT&T variants of the Atrix, but expect that the unlock will come to all Atrix carriers around the world. Well, Q3 is only about a week away, so technically they are going to be late to make the bootloader easier to unlock.